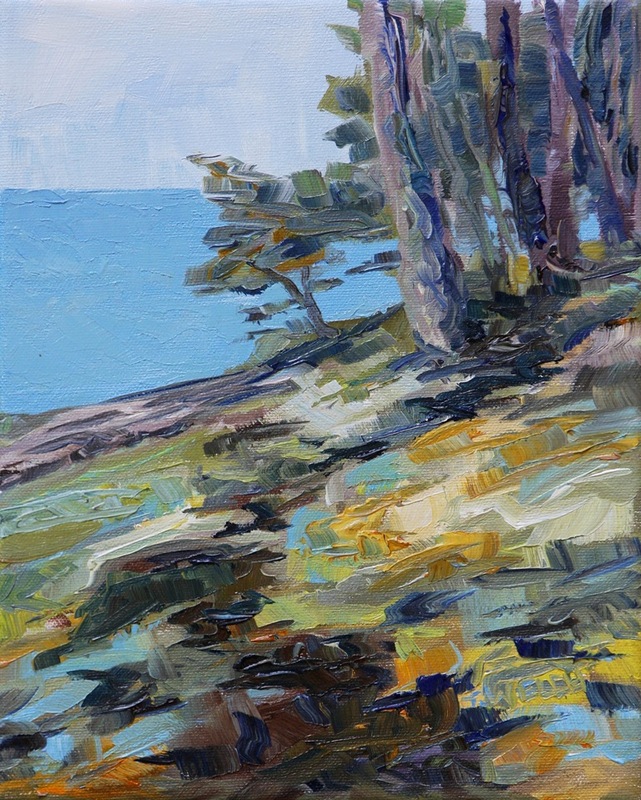 With entries from all over North America and beyond, the winner of the FOUND IT PAINTING draw for SEASIDE MAYNE ISLAND STUDY is from my birthplace. Image that! An email has been sent to the winner and I am awaiting a mailing address. Though this painting had the possibility of going to many excellent homes, this one will be perfect. I am sure it will be well-loved and very happy there. 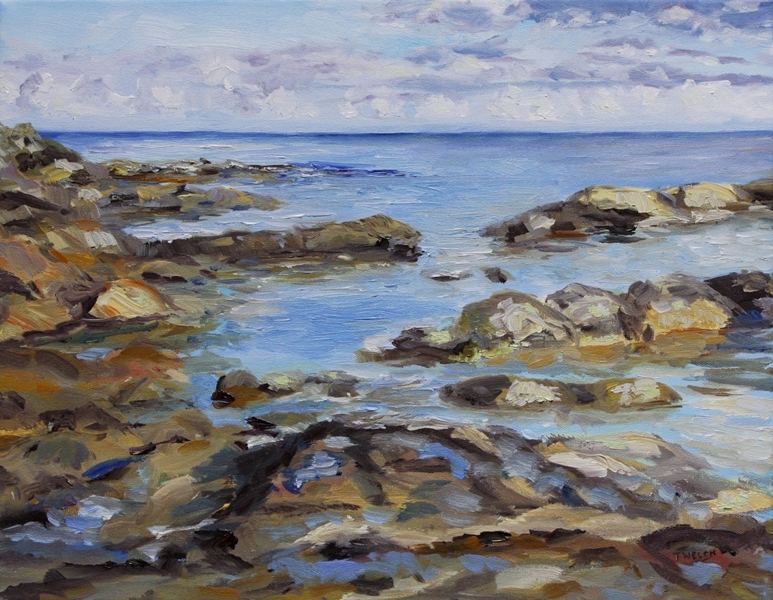 Also, EARLY NOVEMBER SEA 14 x 18 inch oil on canvas has sold. Thank you everyone who participated in my Canada Day Special event. Finding homes for paintings is not always an easy task and you have made it an enjoyable, fun and rewarding exercise. As always it is a pleasure to share my work with you. All the best of today to you!